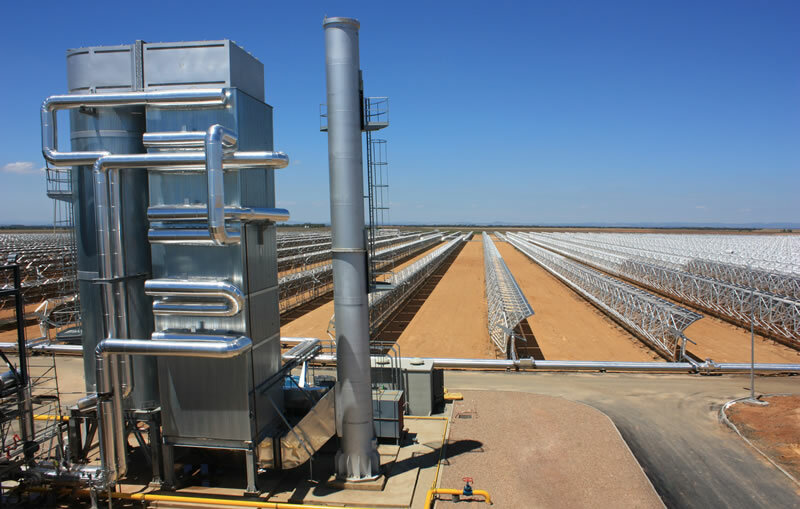 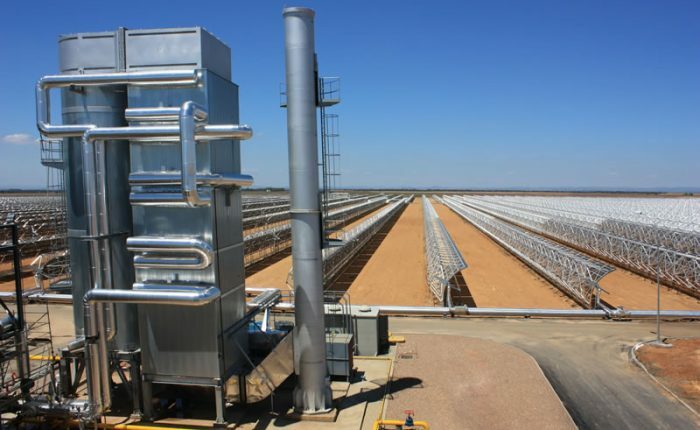 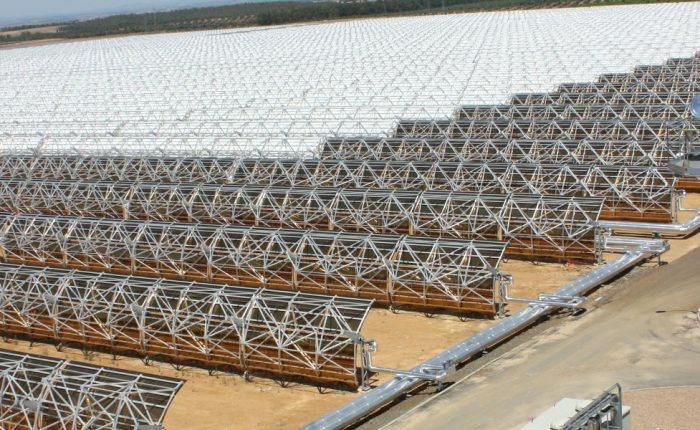 Sugimat is the world leader in design and commercialize of auxiliary heaters for thermosolar plants (CSP). 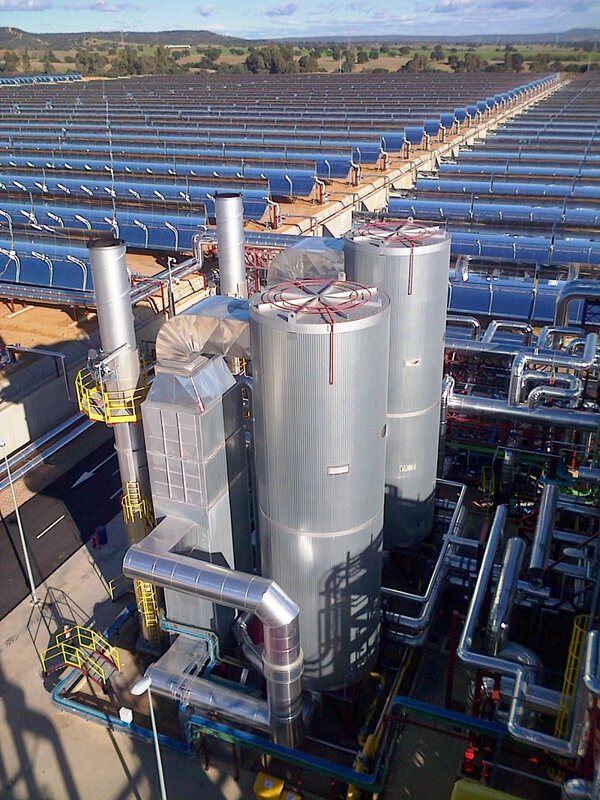 These auxiliary boilers allow keeping the plant in operation if case of insufficient solar radiation. 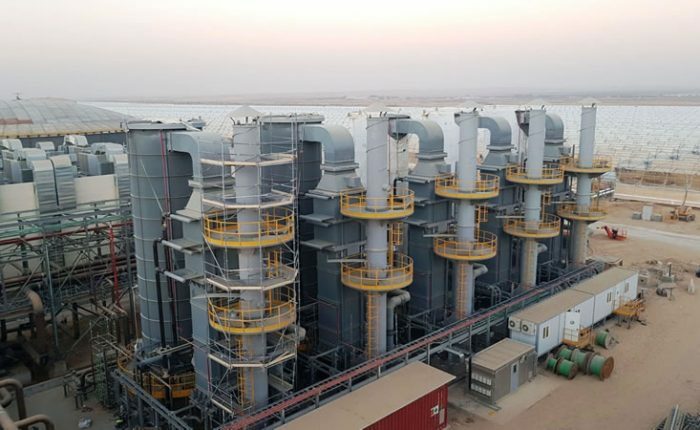 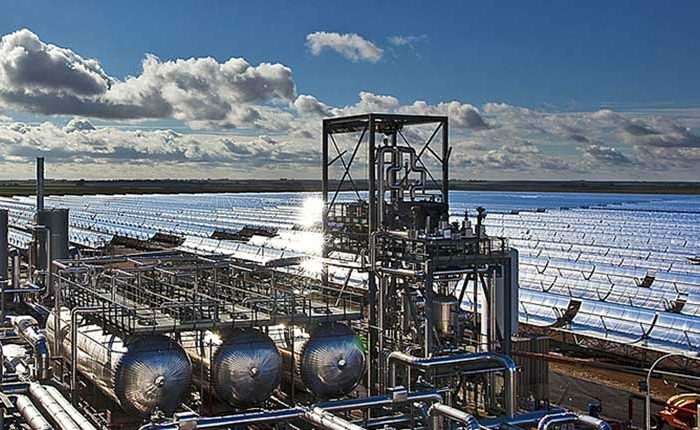 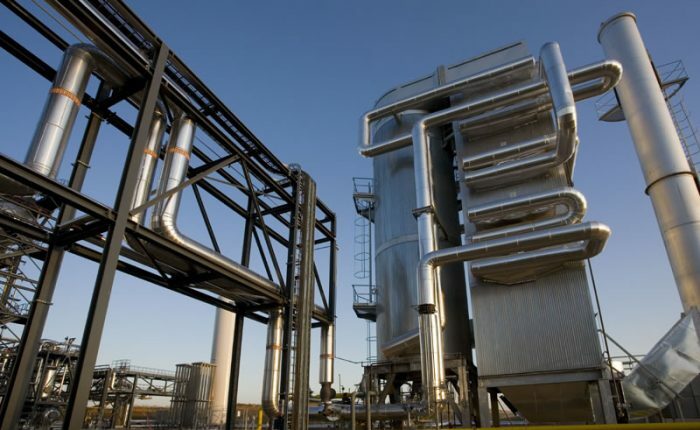 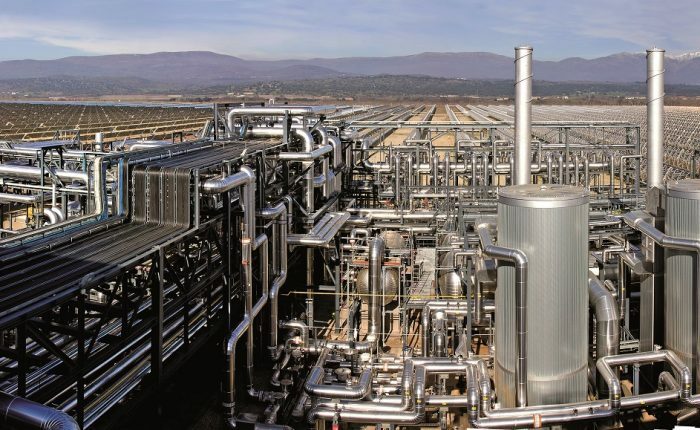 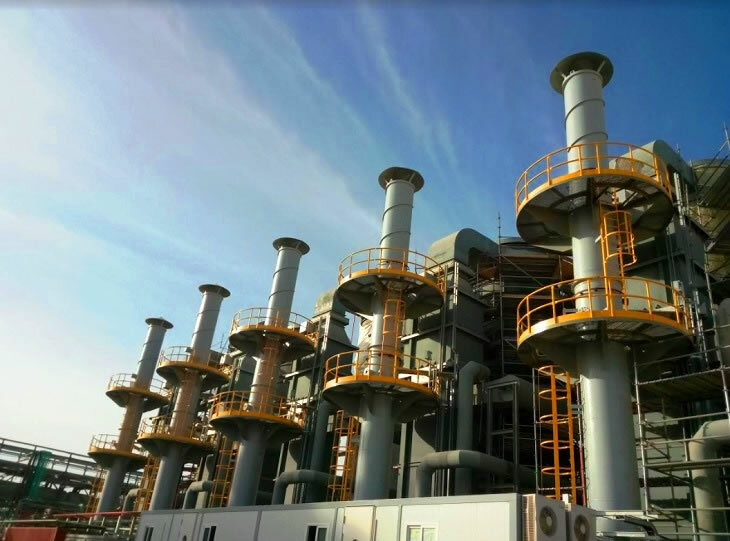 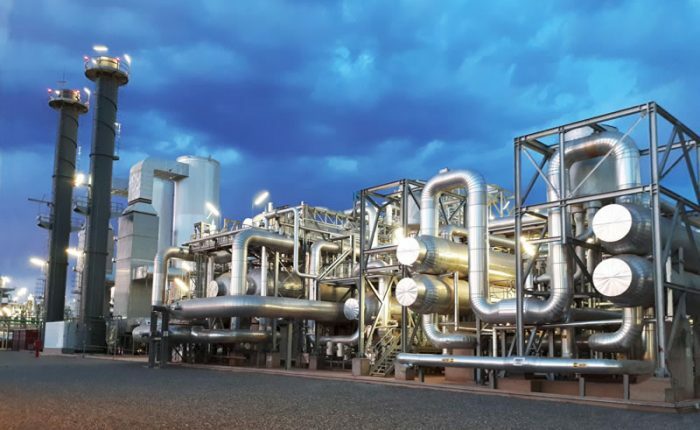 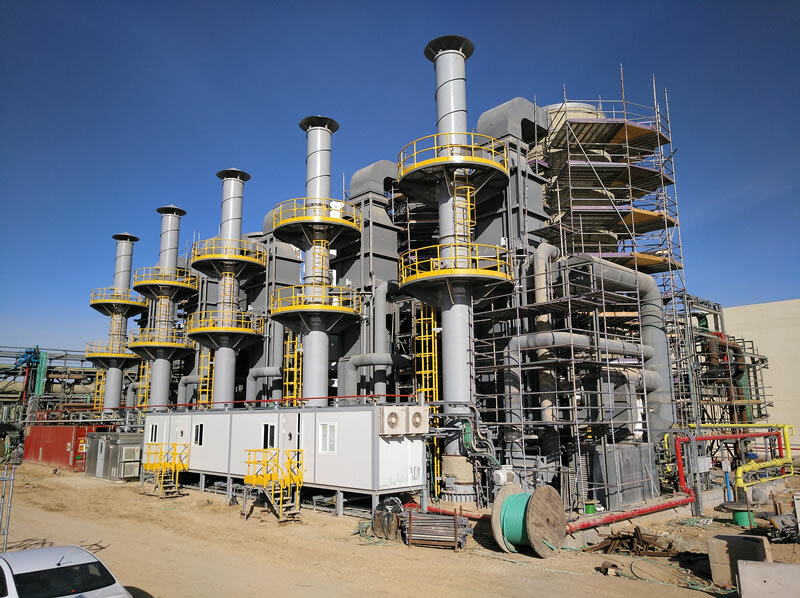 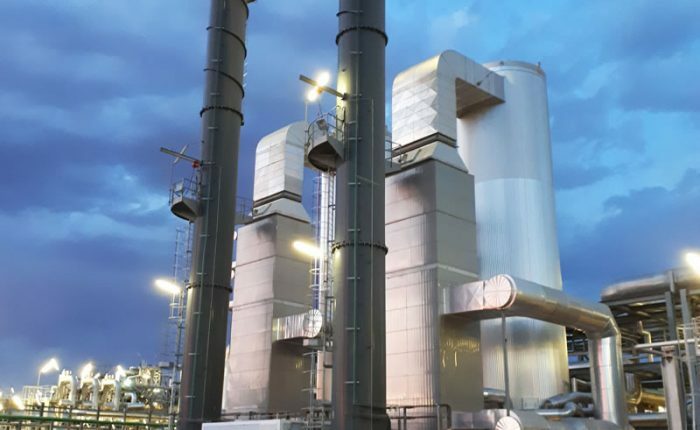 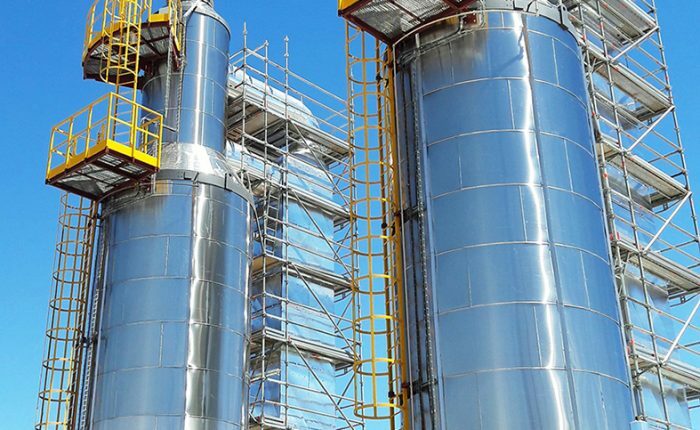 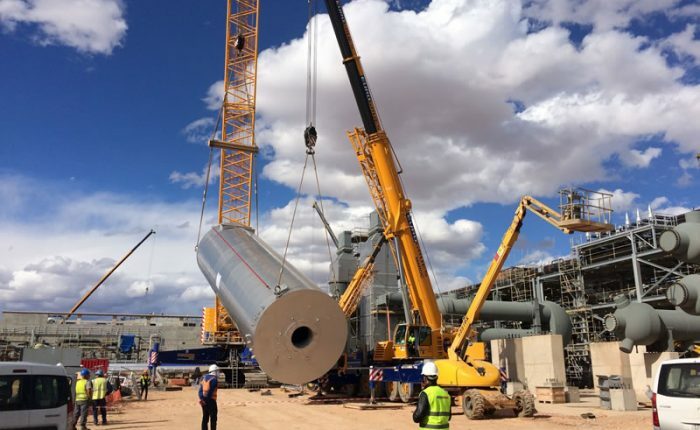 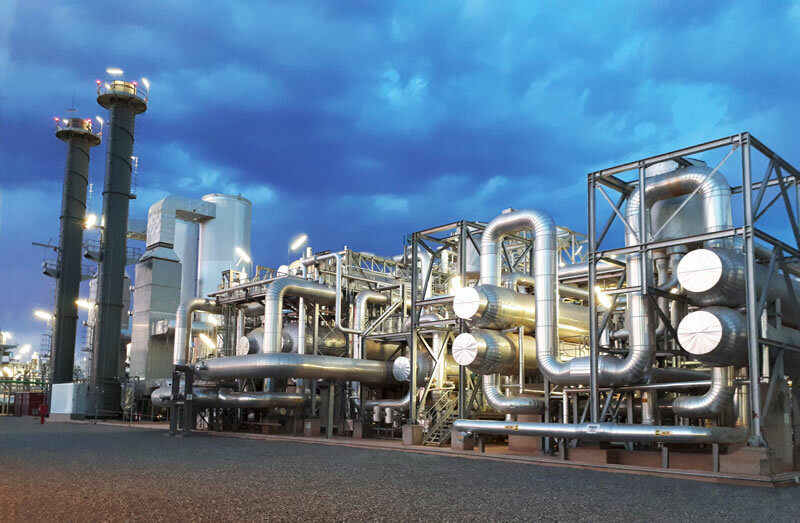 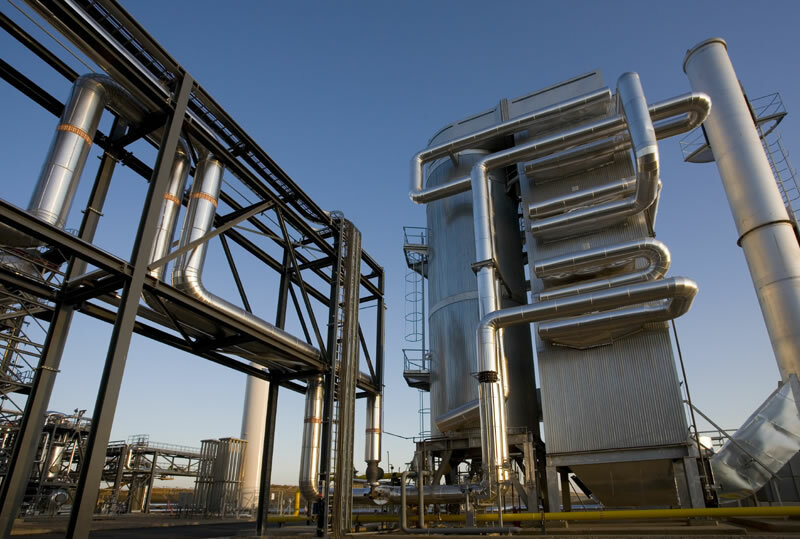 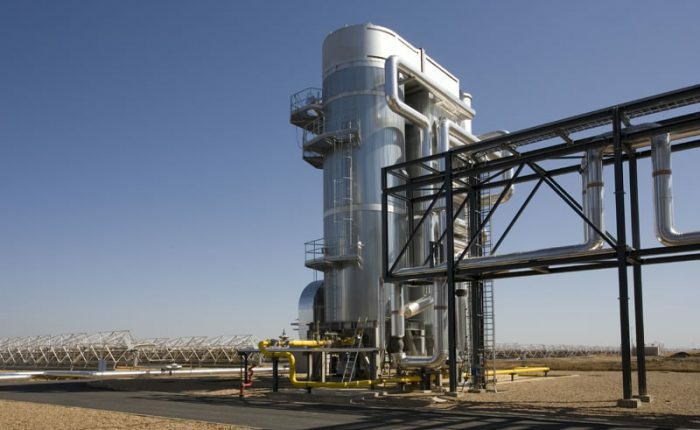 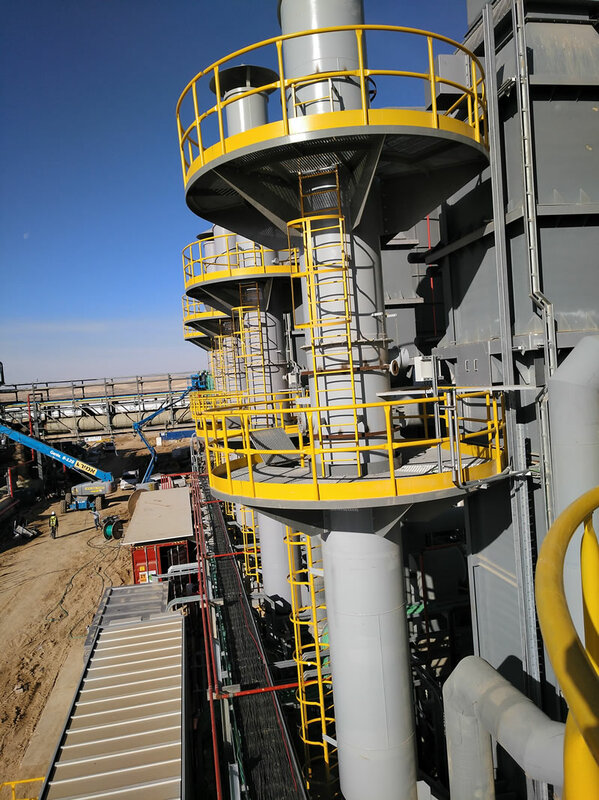 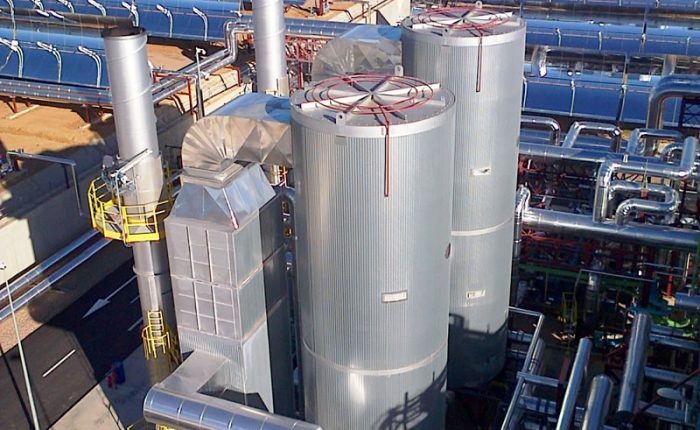 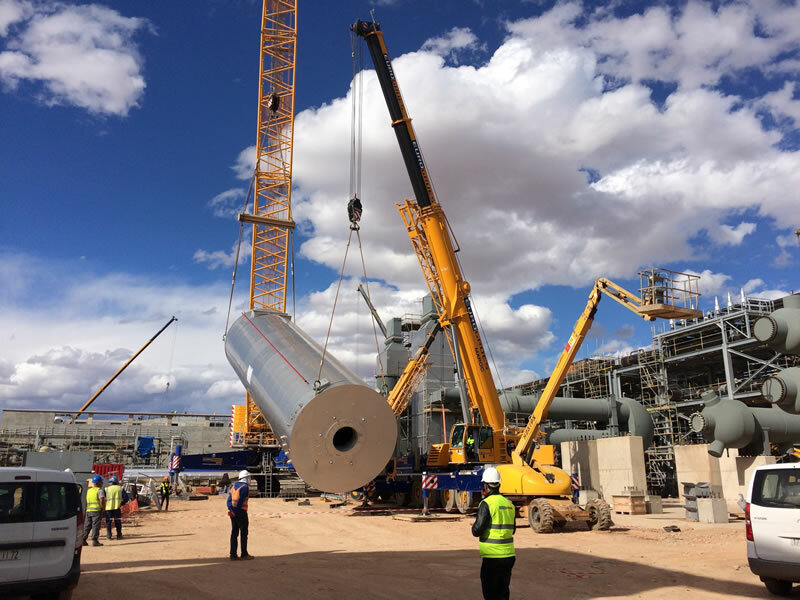 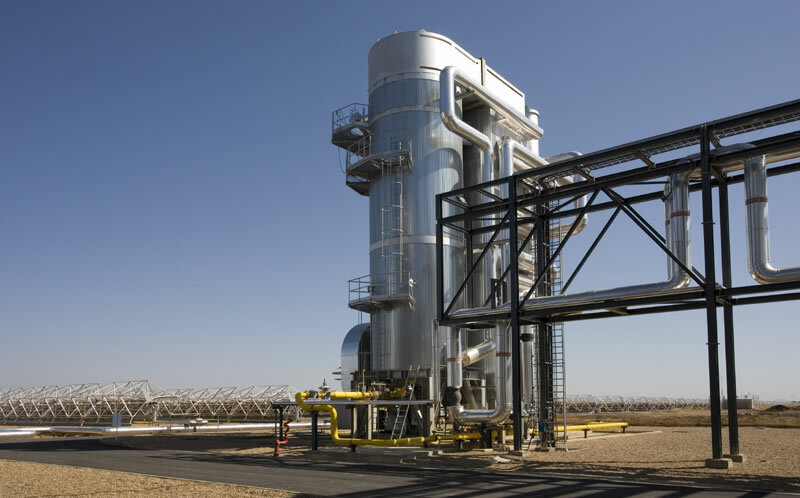 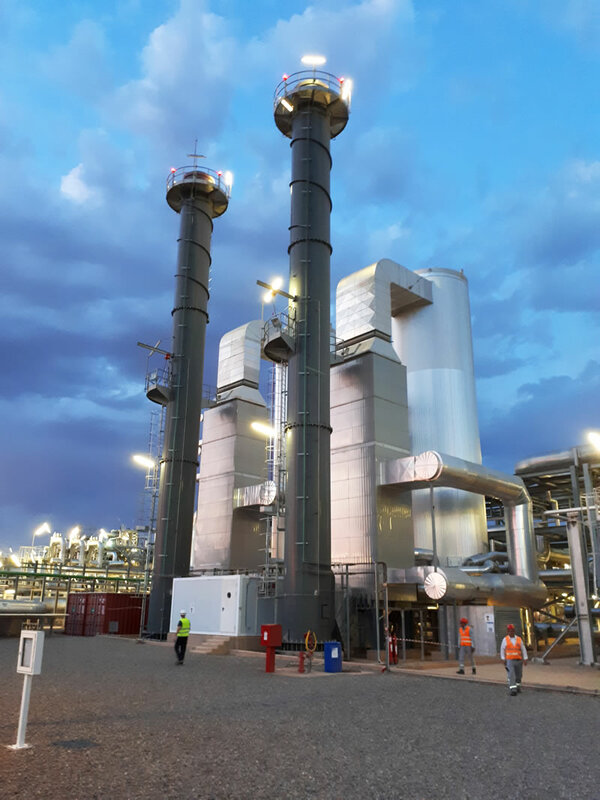 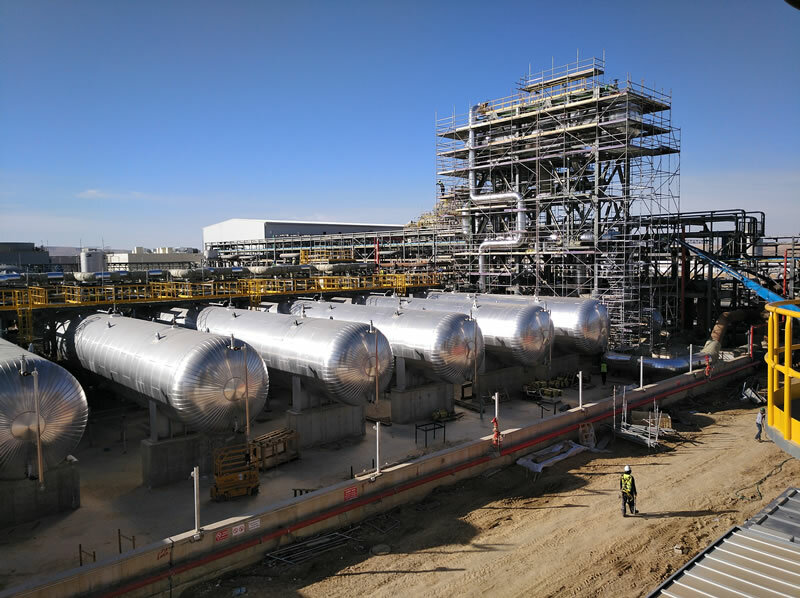 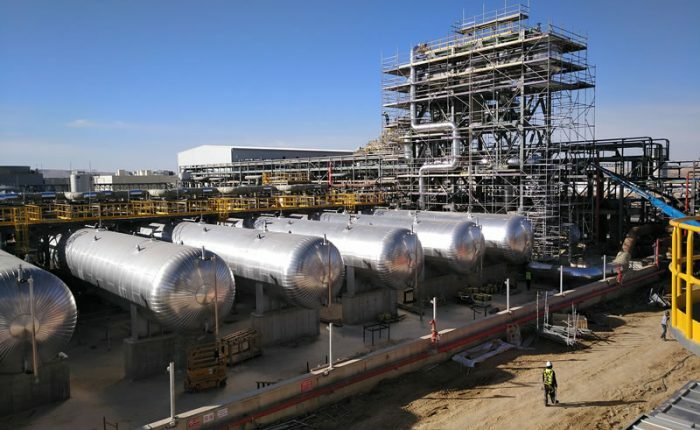 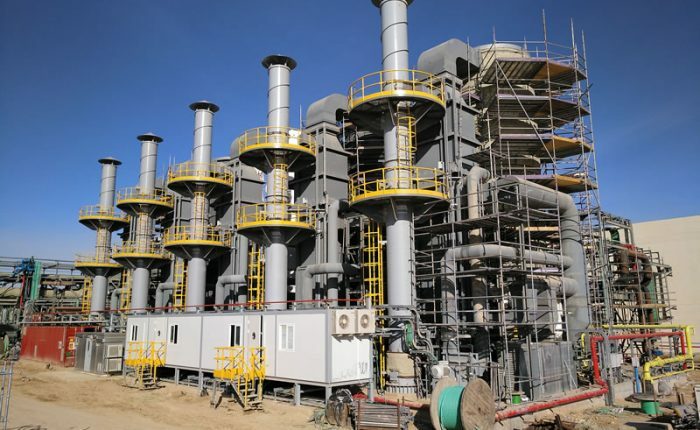 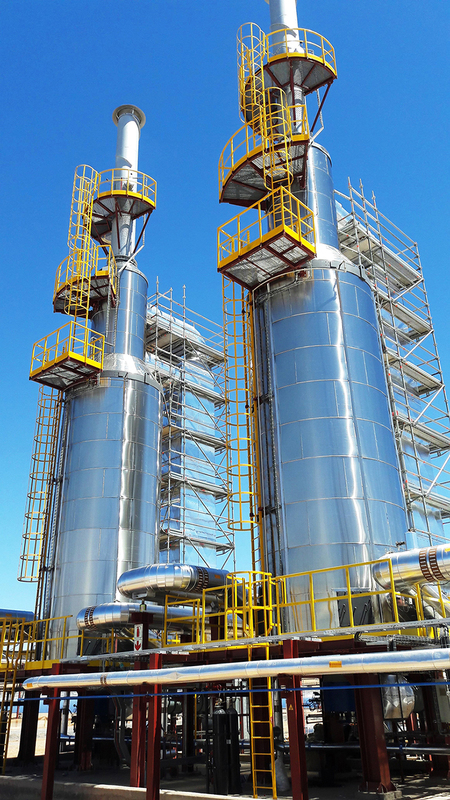 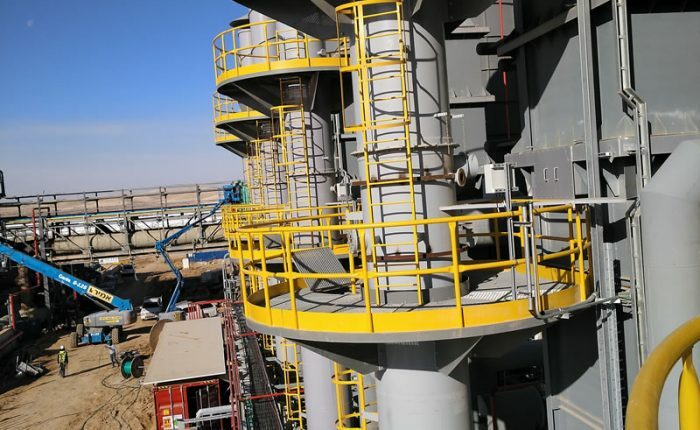 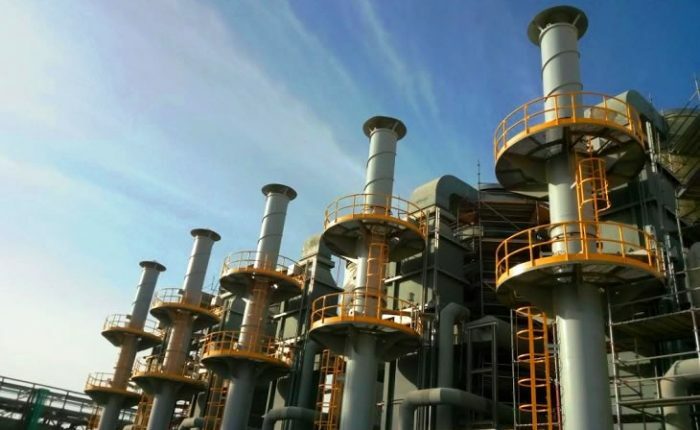 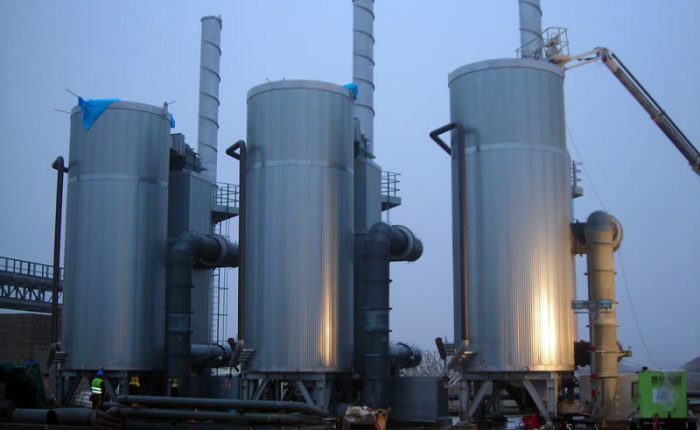 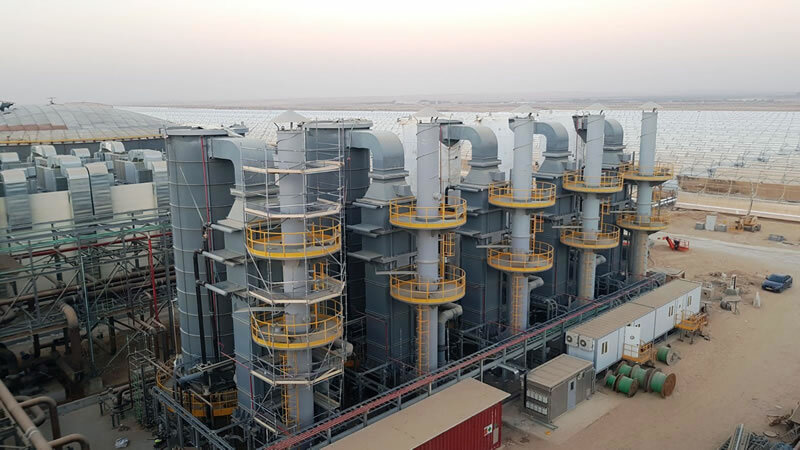 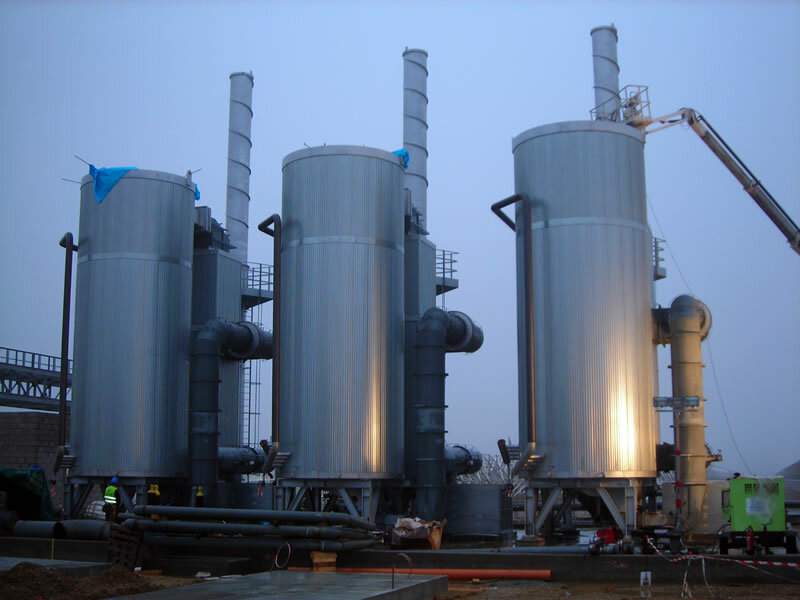 They also enable to keep the fluid at optimal temperature for the proper maintenance of the plant in case there are unfavorable environmental conditions or prolonged shutdown.